The first few days of school can be hectic and just plain crazy. Students are excited to meet you and just as excited to bring in all their school supplies. I’ve got two quick tips on how you can organize all your BTS supplies and donations. The first thing I do is have a supply station set up outside my classroom so they can just drop in the donations. I got this idea from my sweet friend Hadar over at Miss Kindergarten. 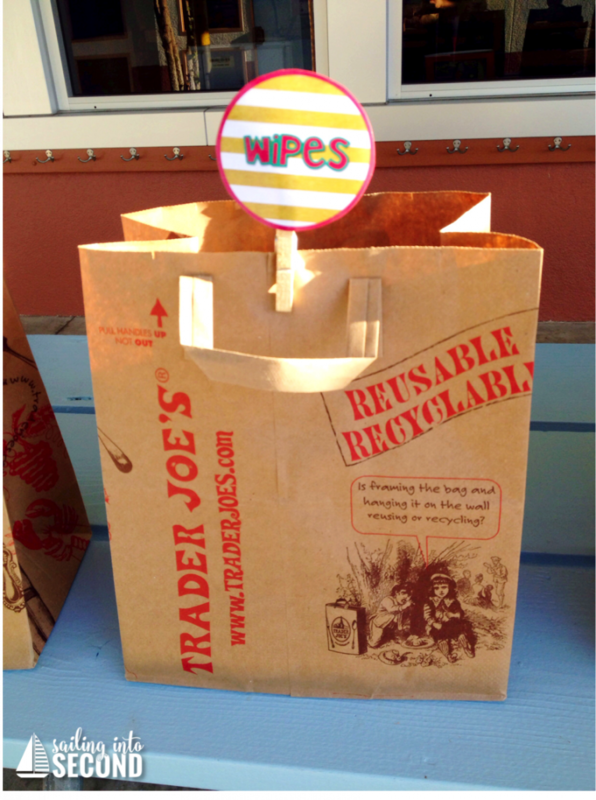 I always have TONS of these Trader Joes bags, so it was the perfect solution to organizing my donations! 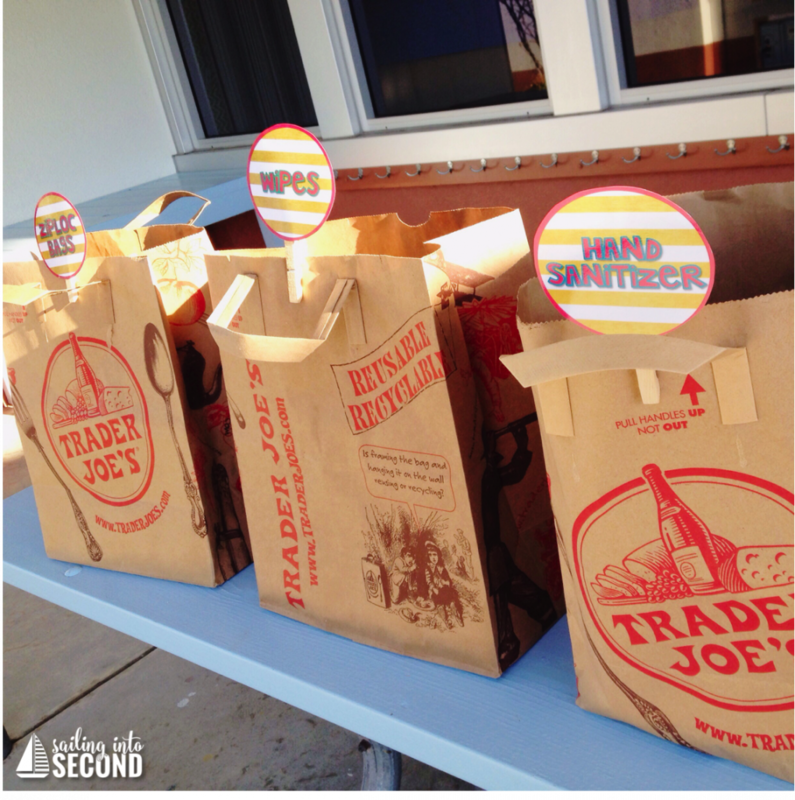 You can grab the editable labels for your bags HERE. 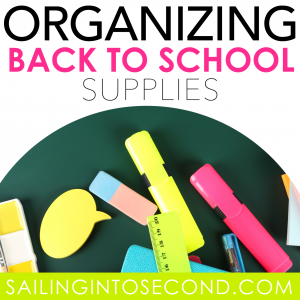 This helped me organize all the supplies super easy and quick. I just sorted them into my supply closet after school for easy organization. 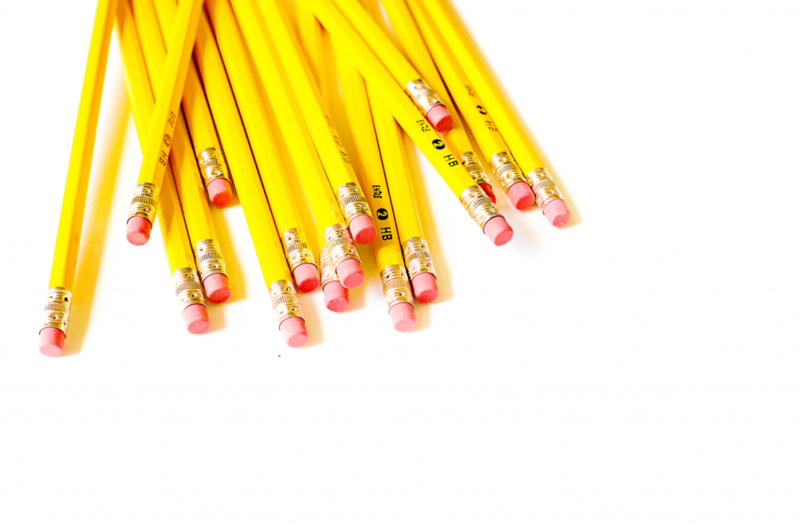 On the first day of school, our students bring in all their school supplies they’ll need for the year. They keep what they need at their desks, but the rest goes into our communal tubs. They can grab what they need, when they need it throughout the year. If something is low, I email parents and ask for more donations or I see if its available in our school supply closet. Needless to say, they bring in tons the first day that we don’t use right away. It can be super chaotic! 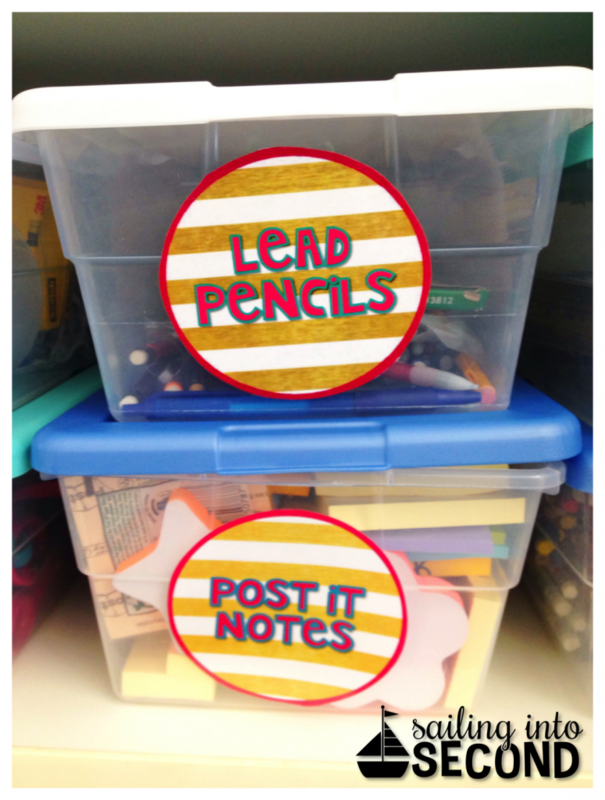 Students keep their supplies in their backpacks until it’s time to organize their desks. When they’ve gotten everything they need, I put away the rest of the stuff in my supply closet! I make sure to have enough plastic bins (from Target) to hold all their supplies. Now I have all our classroom supplies sorted, organized, and most importantly easily accessible! 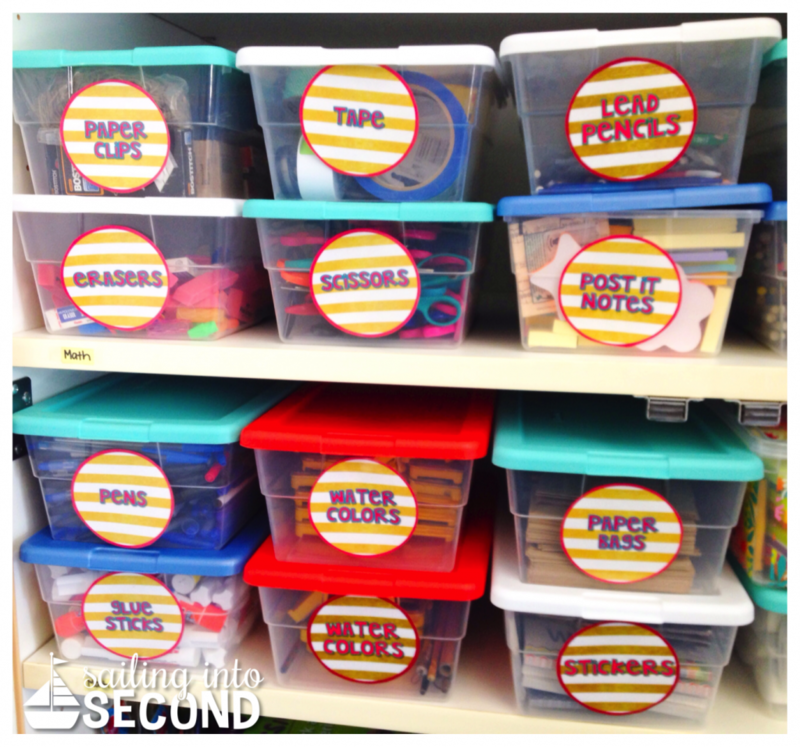 If you’re looking for labels to organize your closets, you can grab the same labels I used in my Classroom Decor and More Pack! Those are my two quick organization tips for you! 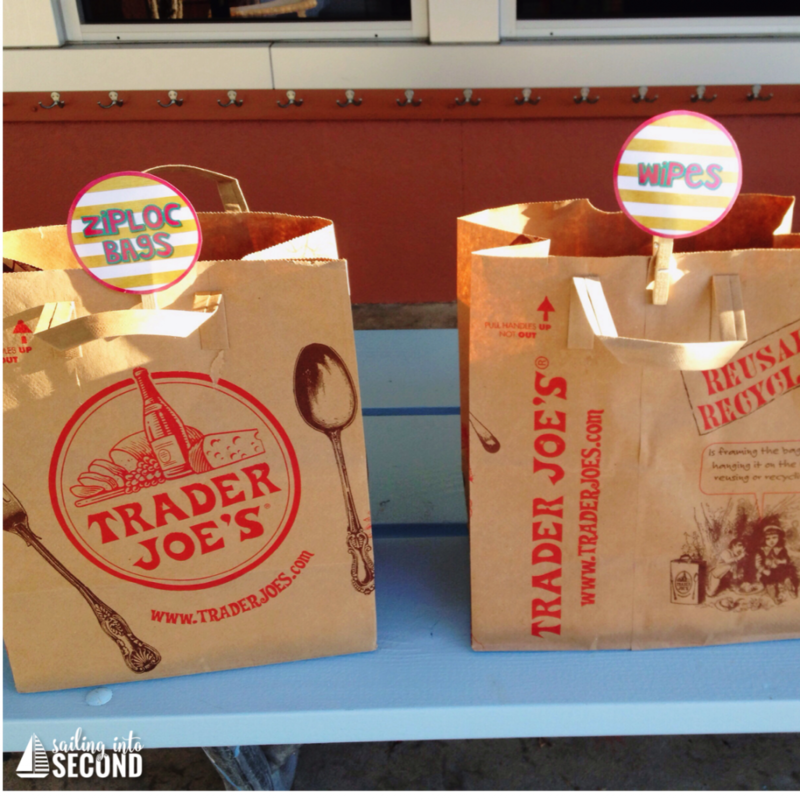 How do you organize donations and supplies? I’d love to hear more!